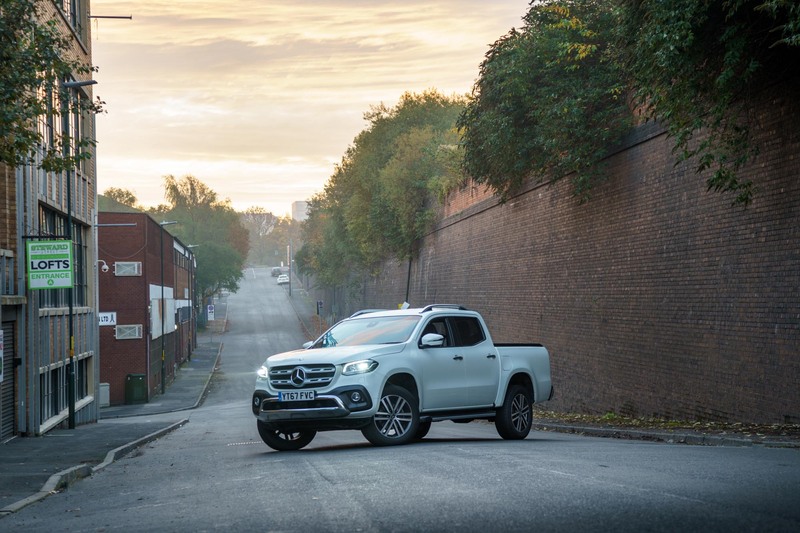 Given the opportunity to take Mercedes-Benz’s brand new X-Class 250d out for a test drive, we were absolutely thrilled to see how this luxury pickup truck fares against its competitors in a growing market. 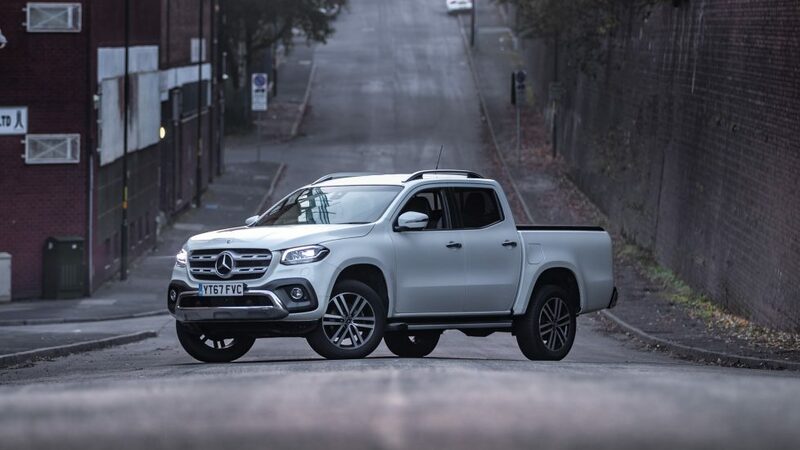 What is the Mercedes X-Class all about? It’s no secret that Mercedes-Benz is taking the effort to really broaden their range of models. In fact, it now boasts a range so eclectic that it covers almost the entirety of the spectrum. However, can they succeed in the consumer pickup truck market? 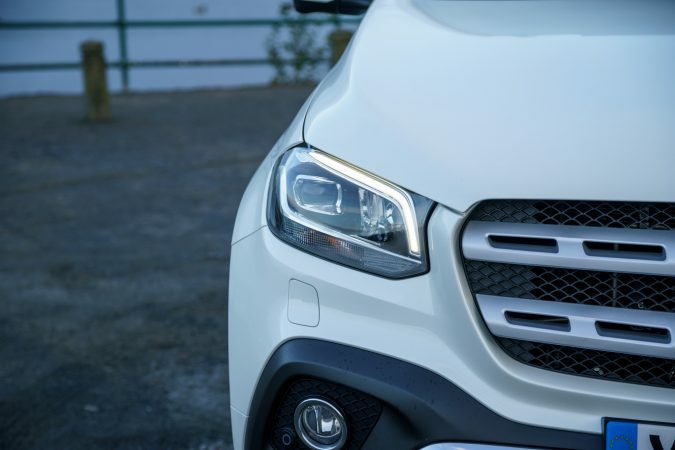 Cue the Mercedes-Benz X-Class, a luxury mid-sized pickup truck only introduced by the marque relatively recently. Upon first glance, it looks good, but you may gradually notice its eerie similarity to the Nissan Navara. 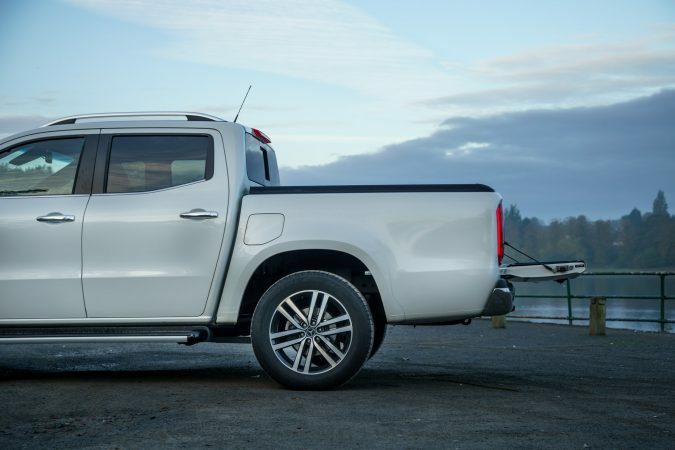 And notice you rightly should, as Mercedes has borrowed Nissan’s pickup truck know-how to develop the X-Class. Is this a prudent decision for a brand so well known for its prestige? 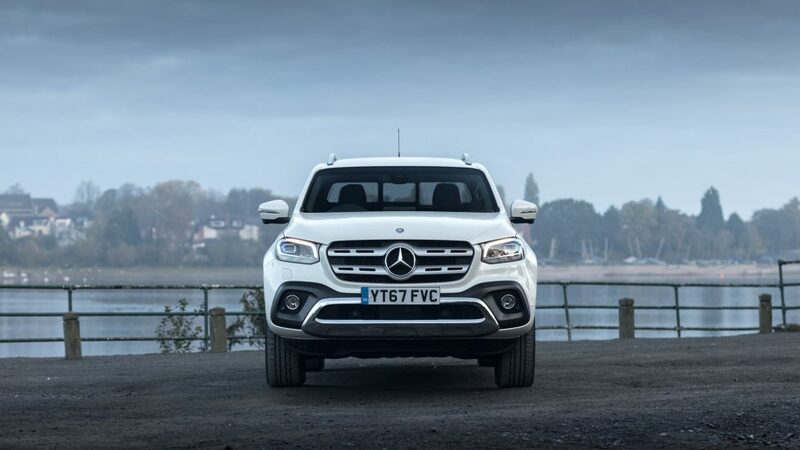 Boasting a proper brutish look with a muscular stance, the X-Class dons the universal Mercedes styling language well, melding a sleek, contemporary fascia with its menacing pickup truck presence. That said, it definitely bears resemblance to the Nissan Navara and that is especially apparent when viewed from the side. Regardless, it is a good looking car, and it’ll definitely sit just right whether if its parked on a stretch of urban road or bracing for gravel duty. 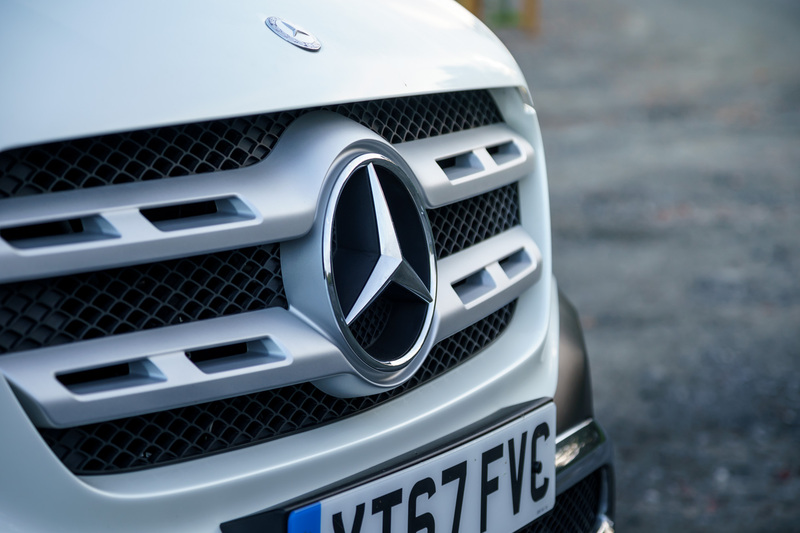 It’s a suave looker that’ll undoubtedly appeal to someone looking for a rugged-looking Mercedes. 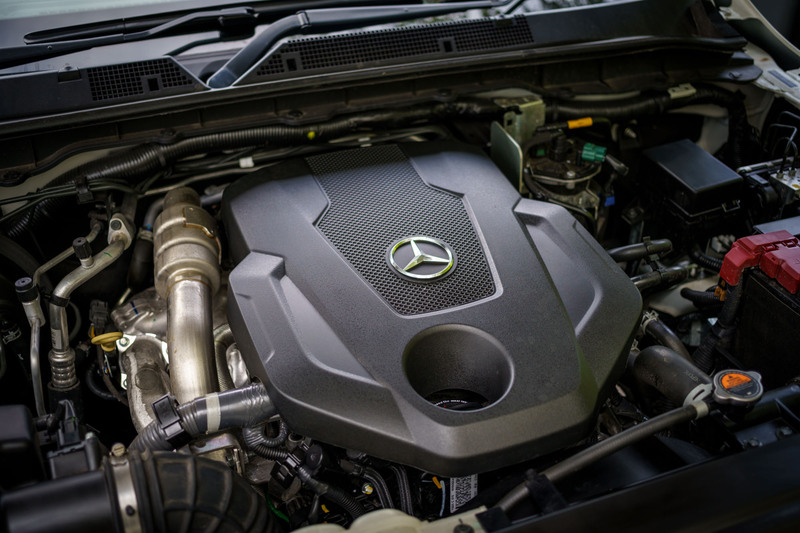 As our X250 D badge denotes, powering our X-Class is the 2.3-litre OM699 inline-4 turbodiesel engine that puts out 188 horsepower and a strong 450 Nm of torque. 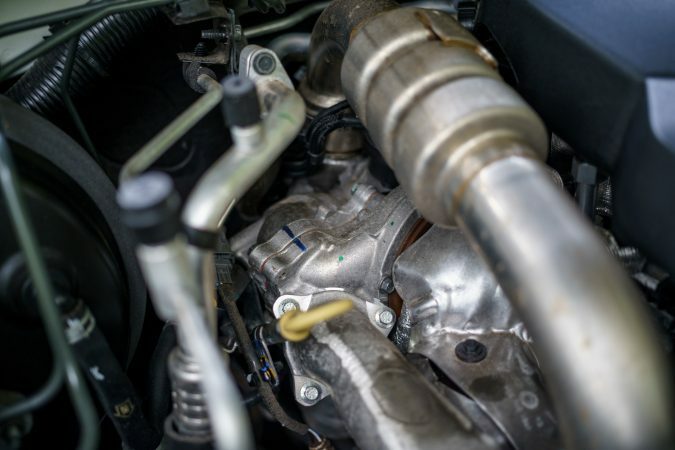 As surmised, this engine is actually a collaborative effort from the Renault-Nissan-Mitsubishi alliance, and it’s also used in the Nissan Navara. The engine then delivers the power through a 7-speed 7G-Tronic Plus automatic transmission. 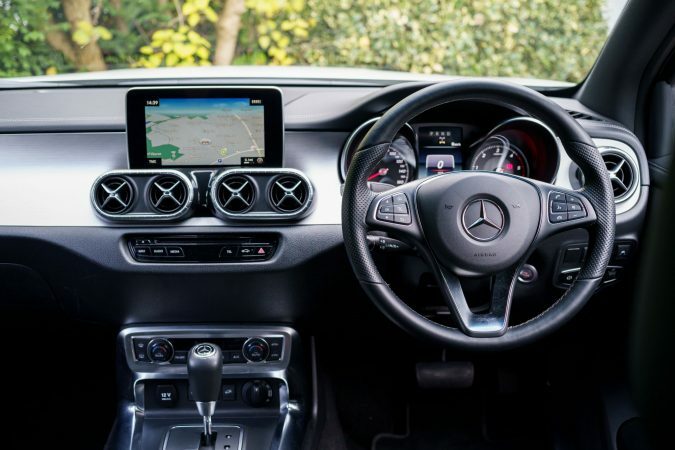 It spins all four wheels through Mercedes’s 4MATIC system, sending the X250 D from 0-62 mph in 11.8 seconds, onto a top speed of 109 mph. With this drivetrain, the X250 D will muster a rated 35.8 mpg combined while emitting 207 g/km of CO2. There is also a weaker variant available known as the X220 D. But more intriguingly for those who want a bit more flair is the X350 D that sports Mercedes’s own OM642 turbodiesel V6. Putting out 255 horsepower and a whopping 550 Nm of torque, the X350 D manages 0-62mph in just 7.5 seconds. 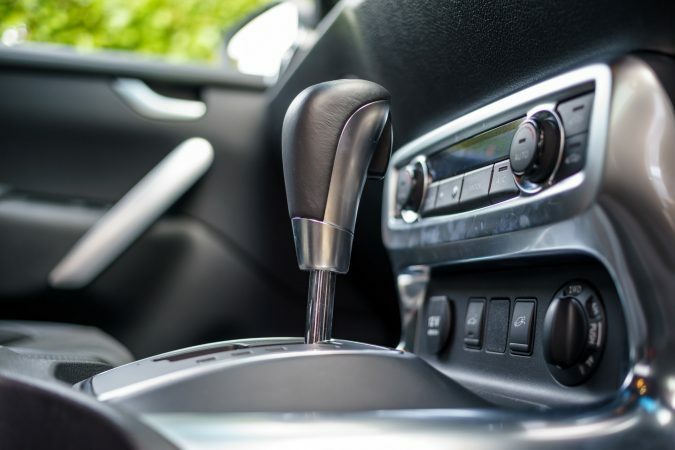 A robust 6-speed manual transmission is available on lesser trims. It may use a Mercedes engine and look like a Mercedes, but it still utilises the underpinning of a Nissan Navara. 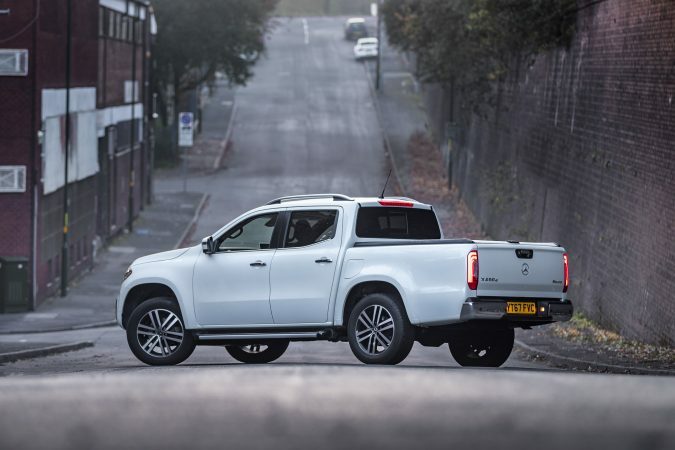 That said, things may not be entirely bleak as Nissan does know a thing or two about making rugged, dependable pickup trucks. Undoubtedly, as the X-Class tips in at 2.1-tonnes, the comparatively paltry engine has a lot to haul along. However, the X250 D can generally handle its own weight quite well as it pounces off the line swiftly. As you get up to speed, the lack of power becomes apparent as the X250 D does take a bit of coercing to get it up to overtaking pace. 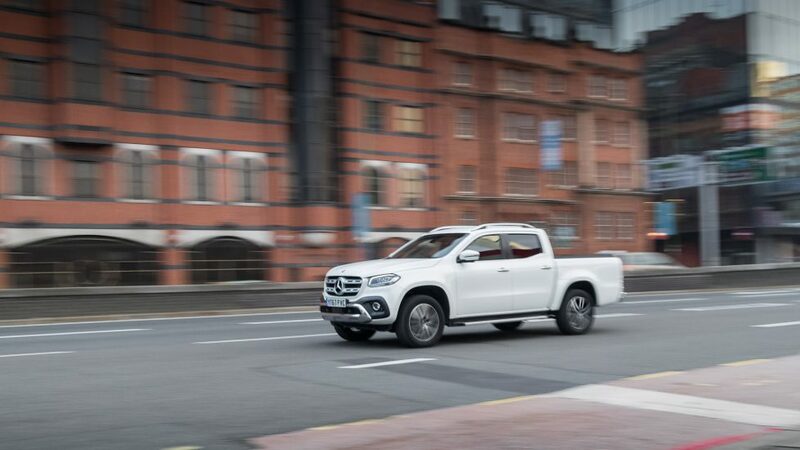 Fortunately, the seven-speed automatic does a good job of utilising the small but punchy torque band, transforming the X-Class into a remarkable highway cruiser. 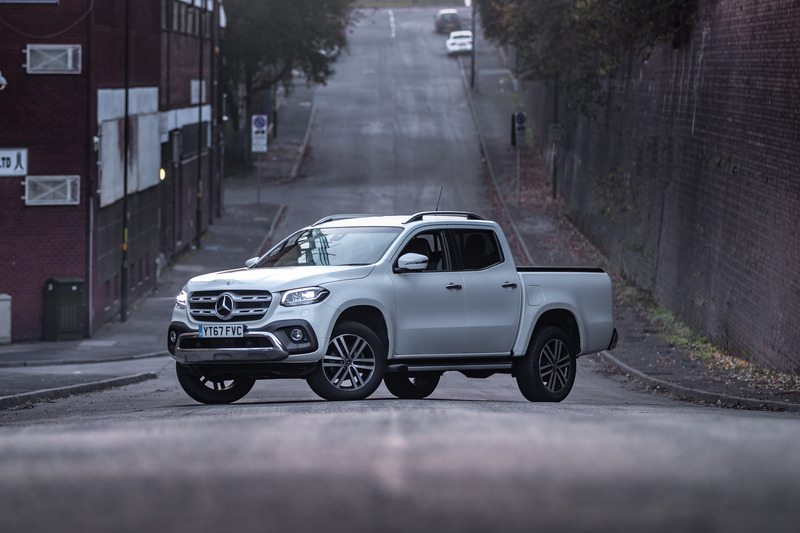 While the X-Class does make use of the Navara suspension, mainly a ladder frame with a multilink trailing-arm rear live axle and coil springs at the front, Mercedes has reinforced the chassis further. The X-Class can manage itself quite well around the B-roads with a confident nose and assured cornering dynamics translate to a frivolous, almost car-like experience. It definitely moves around quite a bit, but I’m impressed by how surefooted it remains as it tracks straight and true even when traversing a bumpy corner. It’s a trait that’s often missed amongst the pickup truck community. The body roll is prevalent as the X-Class wallows around corners. That said, it just about keeps its own heft in check and it’s one of the better handling pickups I’ve driven. 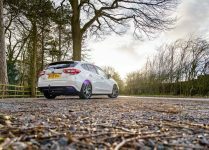 While the steering is precise and lightweight, it is incredibly slow, meaning that driving around tight B-roads can be quite the ordeal. 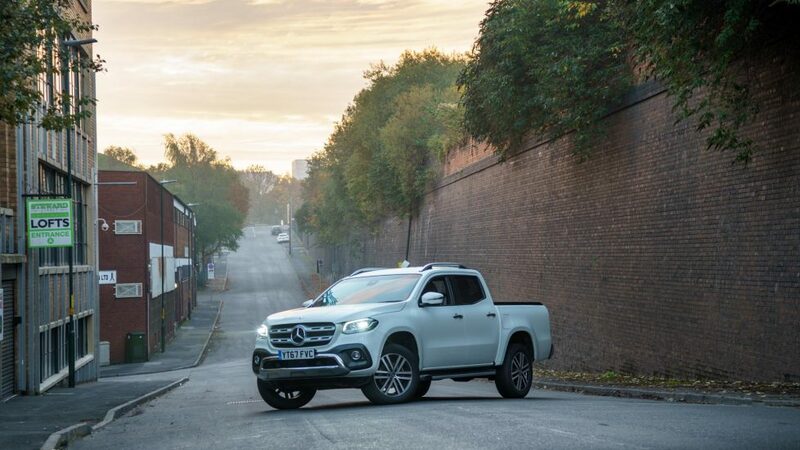 The X-Class is a commercial vehicle after all, so the slow steering makes manoeuvring through tight urban streets easier. 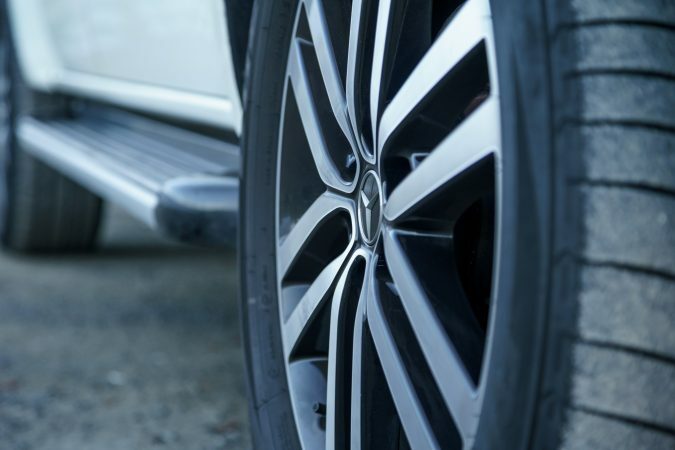 When it comes to refinement, Mercedes is arguably leading the segment. While the diesel does clatter a bit, it soon goes away translating to an enjoyable drive even on the motorway. The suspension also copes with crevasses and undulations well, so it’s not a particularly tiring truck to drive. How will cargo affect the driving experience is something we’ve yet to discover though. 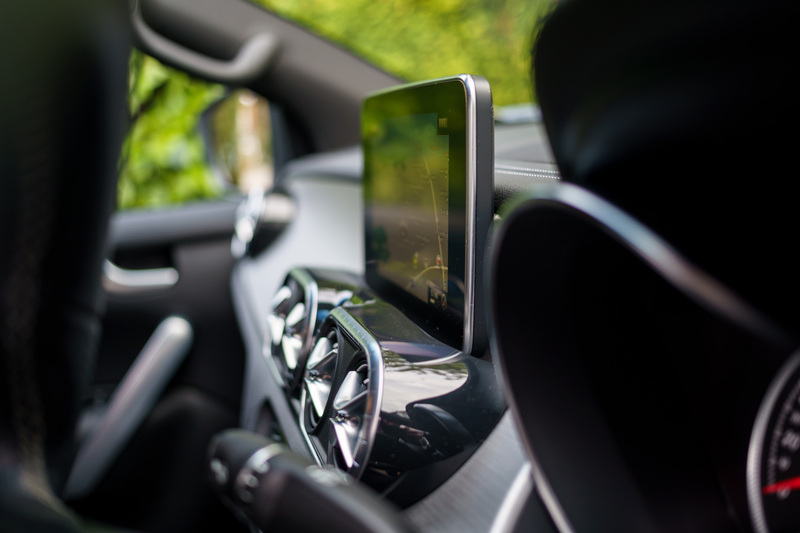 Compared to the Nissan Navara, the interior of the X-Class is vastly different. Our X250 D sports these Mercedes ARTICO leather with DINAMICA microfibre upholstery, not particularly exotic but it just feels pleasing. It’s also quite comfy and supportive. Otherwise, it is very car-like. 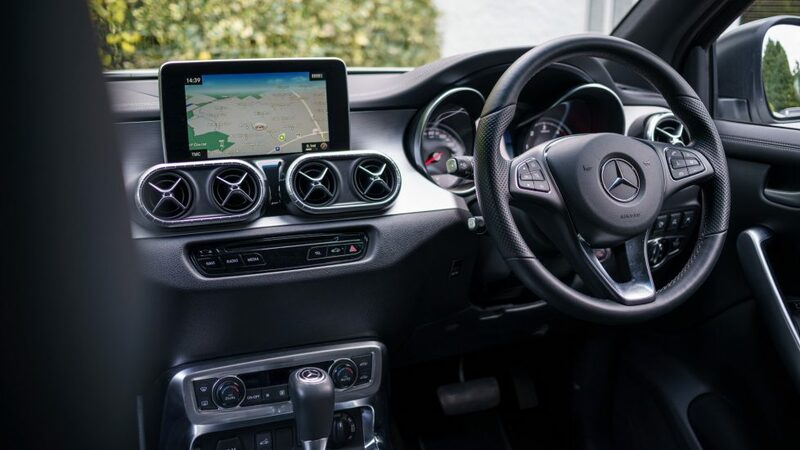 In fact, it’s much like how Mercedes has approached the new Vito, with a very car-like interior design philosophy. 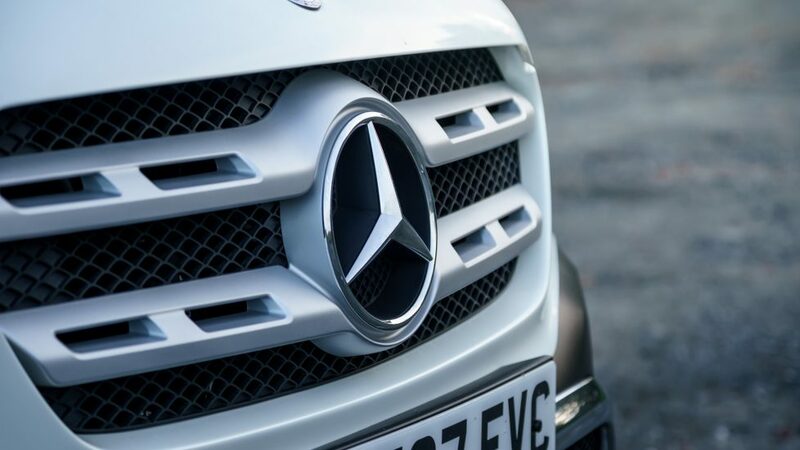 If you are familiar with Mercedes, it’ll all be quite familiar to you. 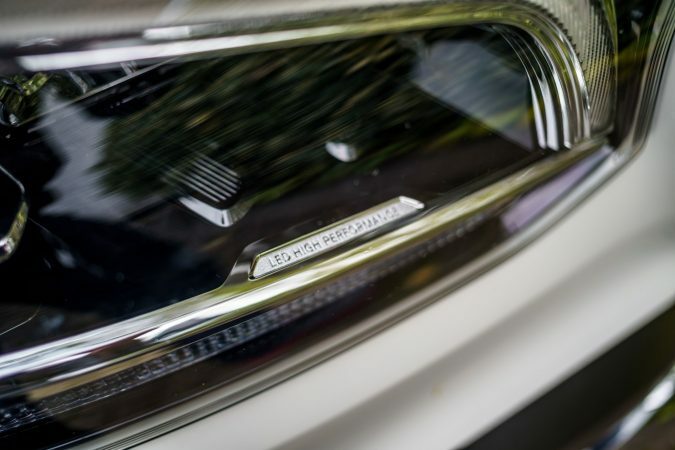 The dashboard is further embellished with faux-aluminium dashboard inserts. 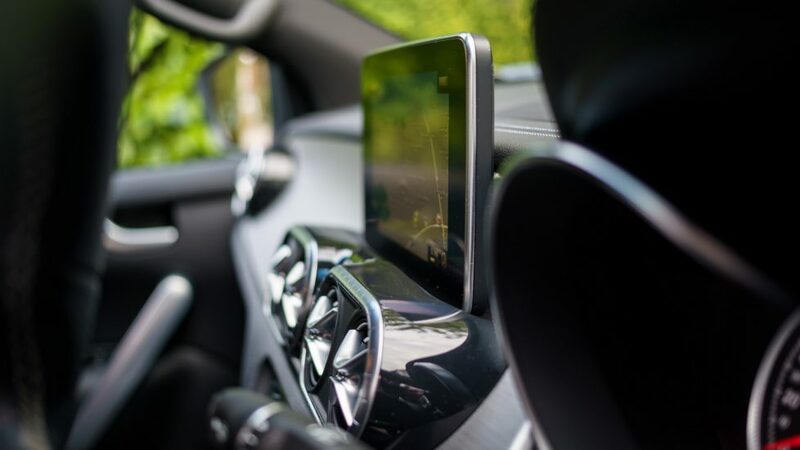 At the centre of it all, you’ll find Mercedes’s Audio 20 infotainment system featuring a 7″ touchscreen which is predictably excellent and intuitive to work with. 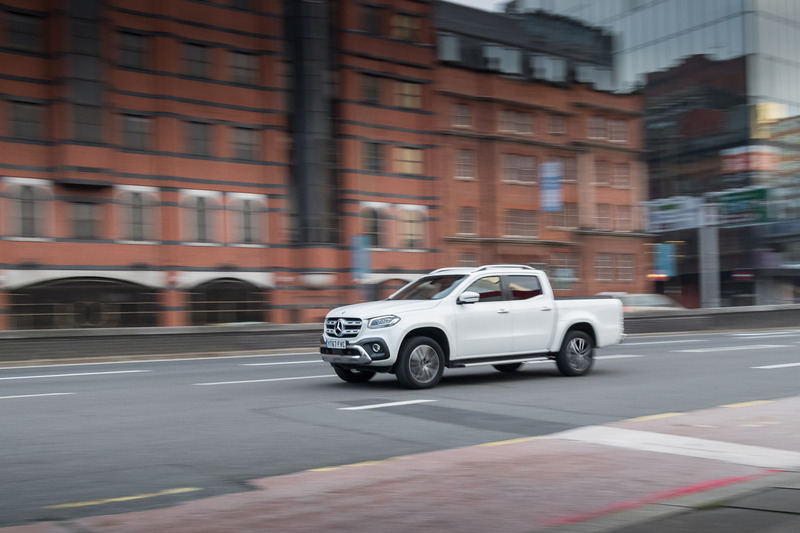 Practicality is the biggest selling point of any pickup truck, and the X-Class does boast an array of small item storage. 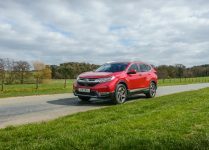 Not only that, it offers plenty of front passenger space, with ample headroom and solid legroom. Move to the rear and you’ll still find a lot of passenger room on offer here. It feels quite a lot like an SUV with the material choices. 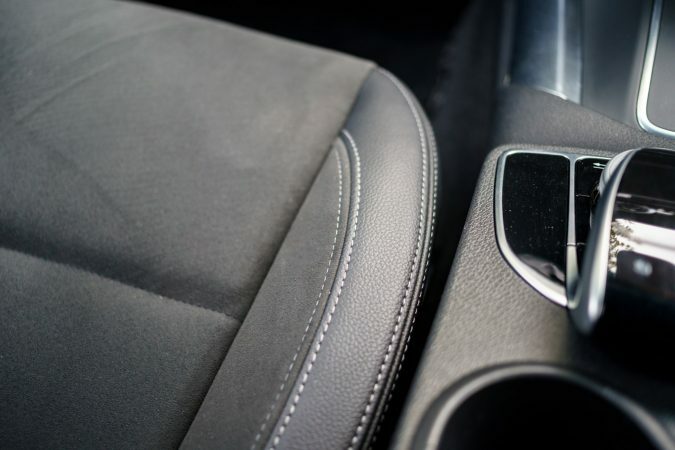 You’ll still find hard plastic if you look for it, but they’re never used where the occupants can normally see and feel. 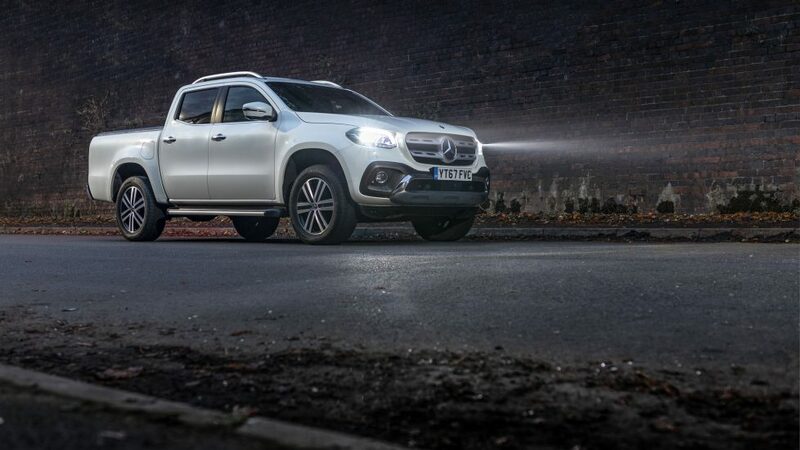 Undoubtedly, the X-Class is a true Mercedes pickup truck from how it feels and behaves. Of course, this segment of vehicles is still quite new over here in England, so it’ll be a wonder as to see how folks will react to it. 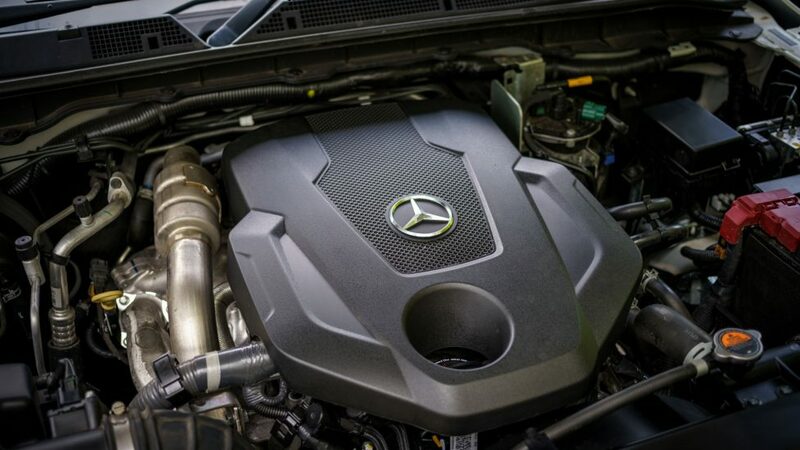 Bearing the three-pointed star badge also means a price worthy of that badge. 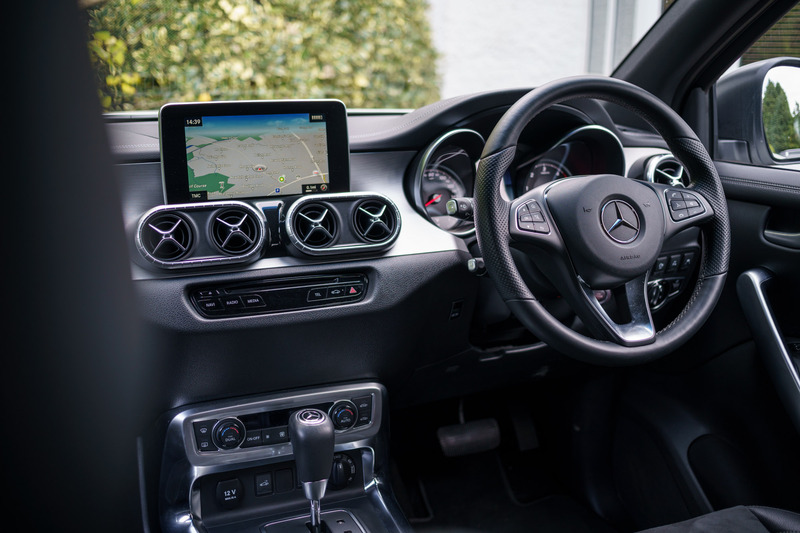 Starting from £34,100, the X250 D 4MATIC is at the premium end of the pickup truck range, but you are getting what you are paying for here. 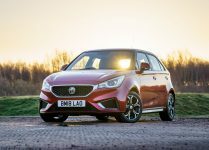 However, I can see the more basic variant, starting at £32,772 appeal to the business fleet buyers. Just because it looks great even while it’s sitting still parked outside an office complex or similar. 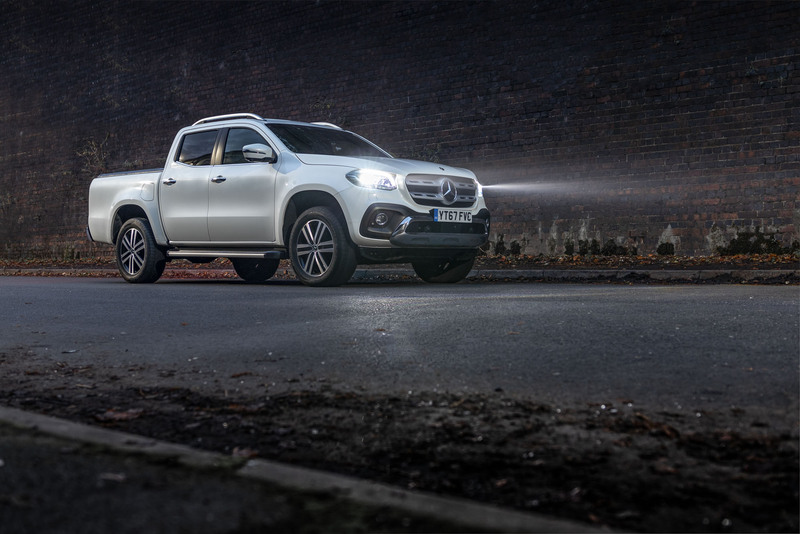 Here’s the dilemma – the X-Class is sitting in a niche of its own. 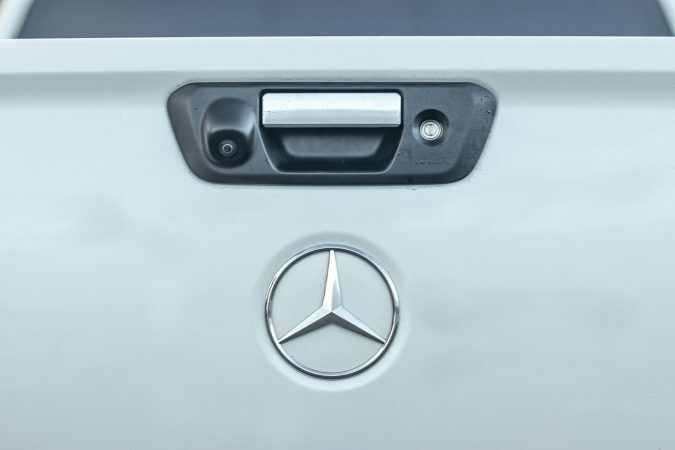 For a pickup truck, it’s definitely Mercedes in terms of refinement and flair. In the UK it is a step above the competition for those wanting a little bit more than a workhorse truck. However, I’m not entirely certain whether it makes sense for the majority of the people looking at the idea of buying a pickup truck. It’s a more comfortable and better-built pickup, yet it’s less posh and not quite as plush as an SUV. It’s a solid first endeavour into the consumer commercial market for Mercedes. 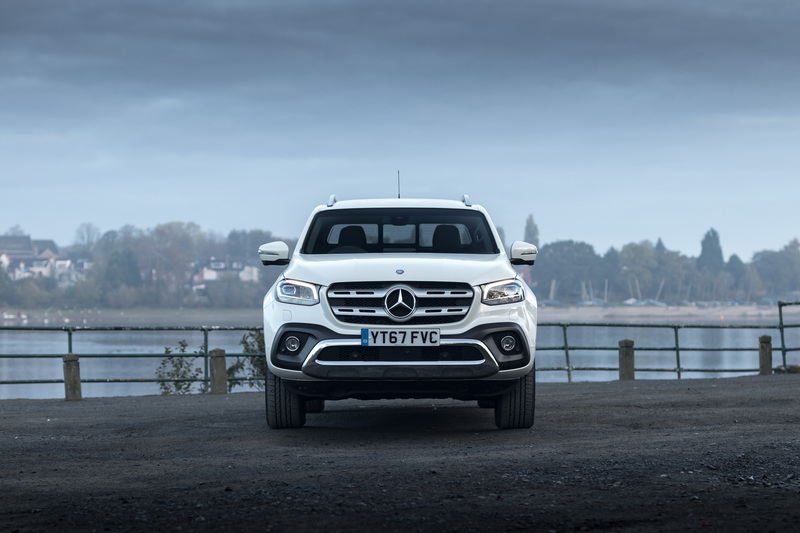 However, I reckon they need more time to actually differentiate and individualise the X-Class. 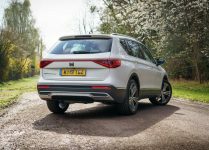 I believe that they can mould it into something that may be truly special, and propel the market more towards luxury pickups. For now, it’s a pragmatic pickup truck, for those that can afford it, it’s a nice truck to have, and they would have already bought one regardless.